Once thought of as a child’s back garden retreat, tree houses are now evolving into a new boutique movement that aims to integrate comfortable, luxury living with sustainable and immersive natural experiences. Here we’ve gathered fifteen of the most amazing treehouse builds around the world. 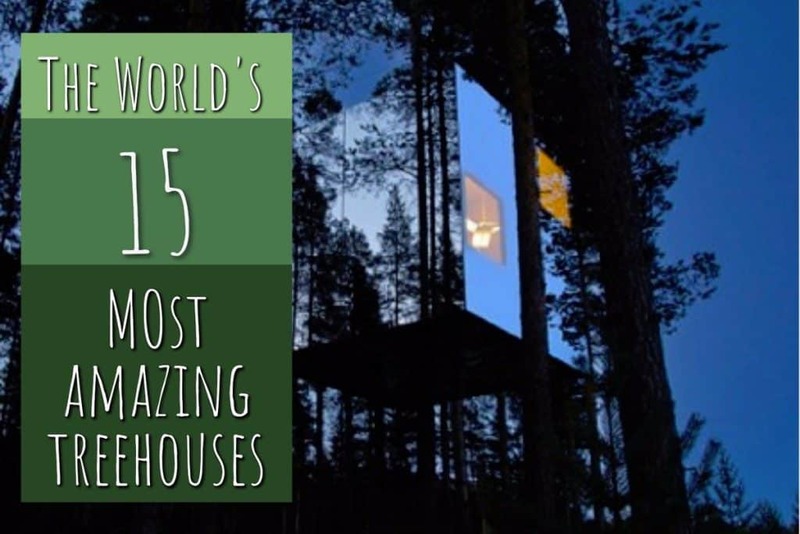 Some of these treehouses have even been set up as hotels which you can stay in for an unforgettable break. 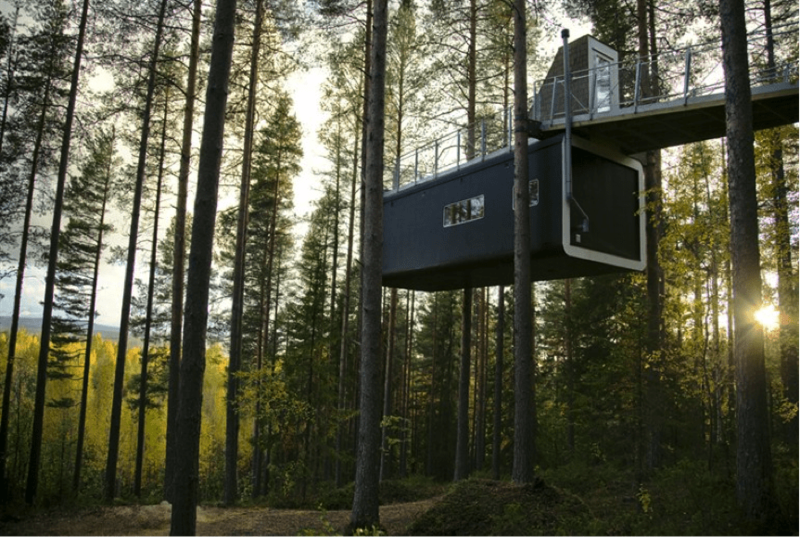 Part of the Swedish Treehotel company, the Mirrorcube is exactly as you’d imagine, a 4x4x4 metre mirrored glass box, suspended high in the trees. 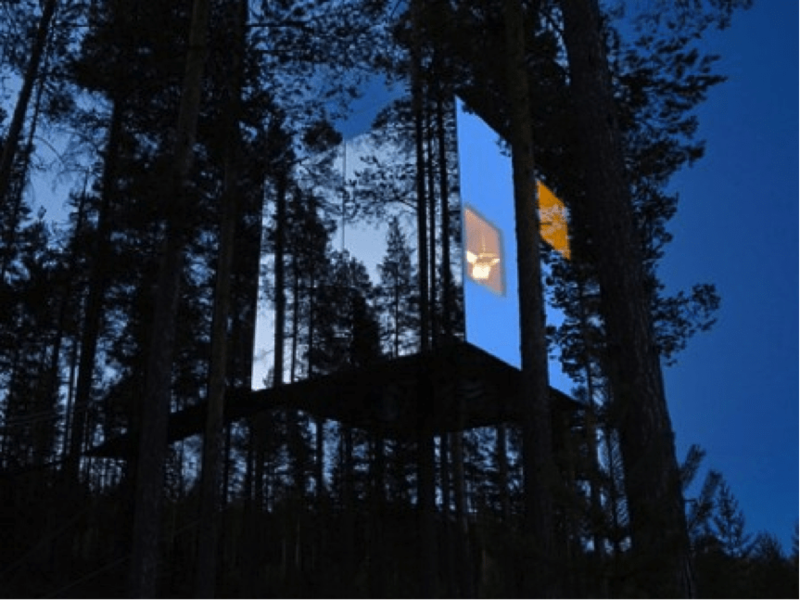 Surrounded by breathtaking Swedish scenery, The Mirrorcube exterior reflects the sky and forest beautifully. The plywood interior is designed to accommodate two people, containing a double bed, bathroom and living space. 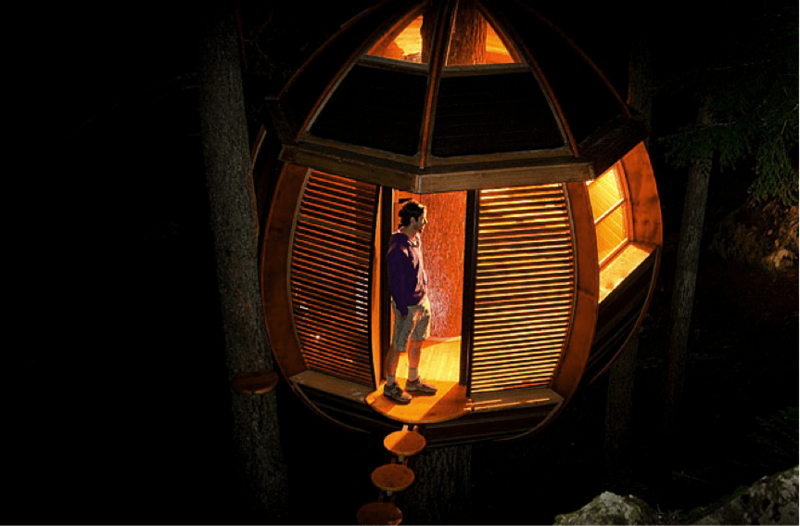 A secret escape in the true sense of the phrase, the Hemloft is located deep in the forests of Whistler, Canada and is a private project by Joel Allen, a former software developer. 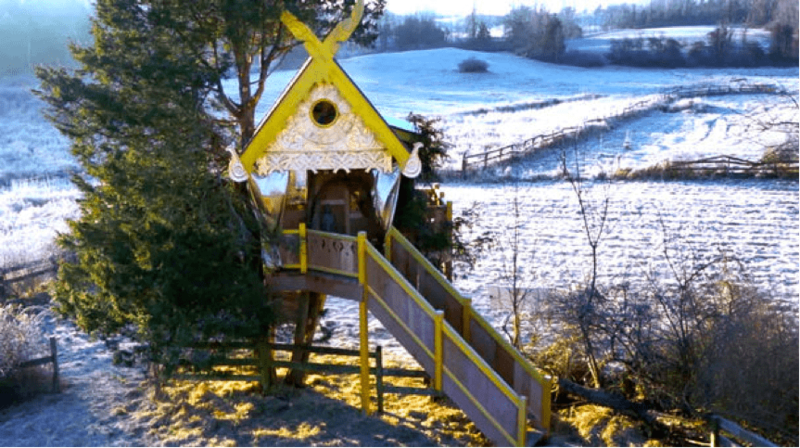 The exact location of the tree ‘egg’ is undisclosed, mainly for the reason that the tree house is technically illegal as it is built on crown land and not technically owned by its creator. 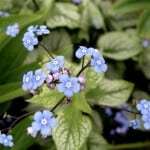 It hangs on a precipitous slope, in a towering stand of Hemlocks. Allen has kept the exact location secret to stop the wrong people from getting hold of it. 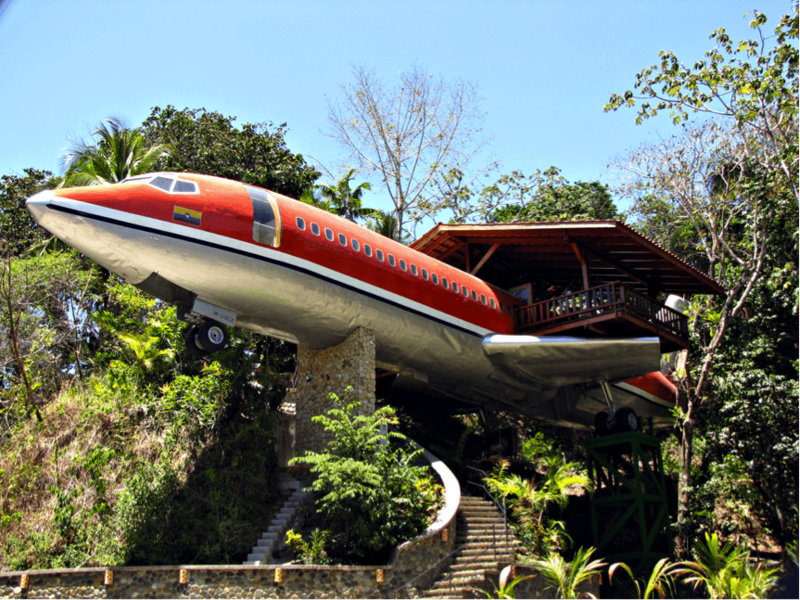 Made from a salvaged 1965 Boeing 727, this conversion sleeps 6 people in 3 queen size beds and has its own kitchen, living area, bathroom and private balcony. Meaning, you get to take full advantage of the panoramic ocean views offered from 50ft up in the air. The plane’s interior is Costa Rican teak panelling from the cockpit to the tail. Enjoy an evening on the terrace while sipping a glass of wine and observing your tree top neighbours: sloths, toucans, monkeys and more. If you’re looking for an otherworldly experience, look no further. 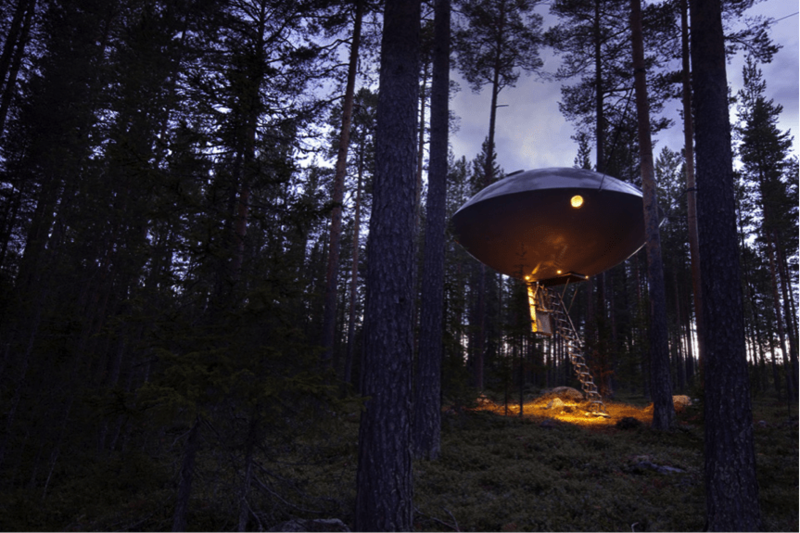 Shaped like a UFO, this treehouse offers enough room for 5 people, 2 adults in a double bed and 3 single beds for children. The Capsule also has its own separate bathroom and living area. 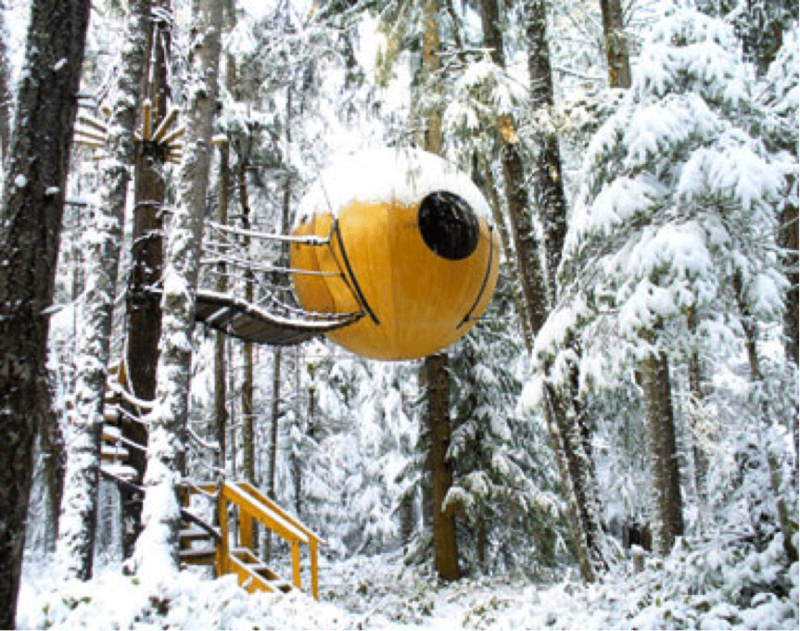 A Canadian project, the Free Spirit Spheres are a collection of 3 separate suspended pods in the forests of Vancouver Island, on Canada’s west coast. The spheres (Eve, Eryn and Melody) can accommodate 1, 3 and 2 people respectively and all have built in speakers for entertainment. However, the biggest appeal for this project is that all pods offer a truly immersive forest experience due to the large ocular windows in each sphere. 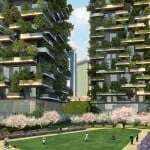 Just two hours away from Tokyo, this sustainable tree house village aims to show people that they can coexist peacefully with nature. 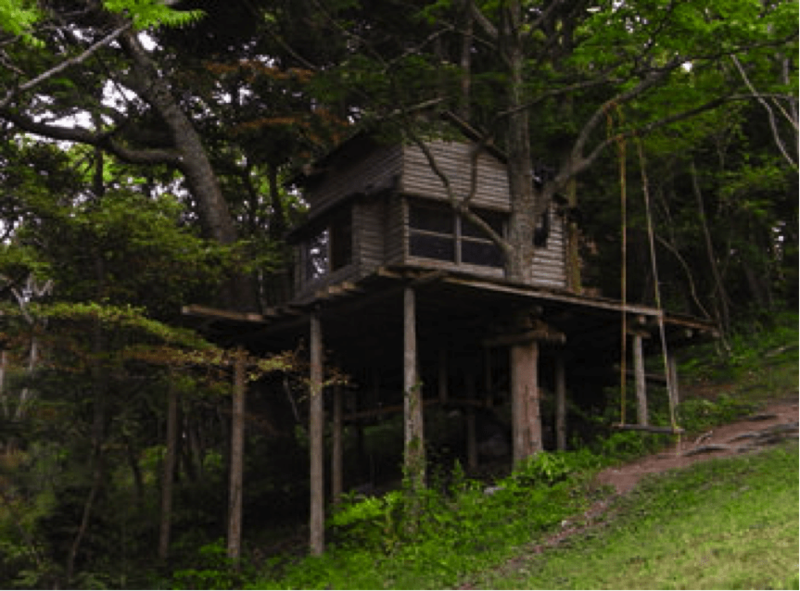 It also offers courses lasting from one to two days, that teach Japanese survival and tree house construction skills. 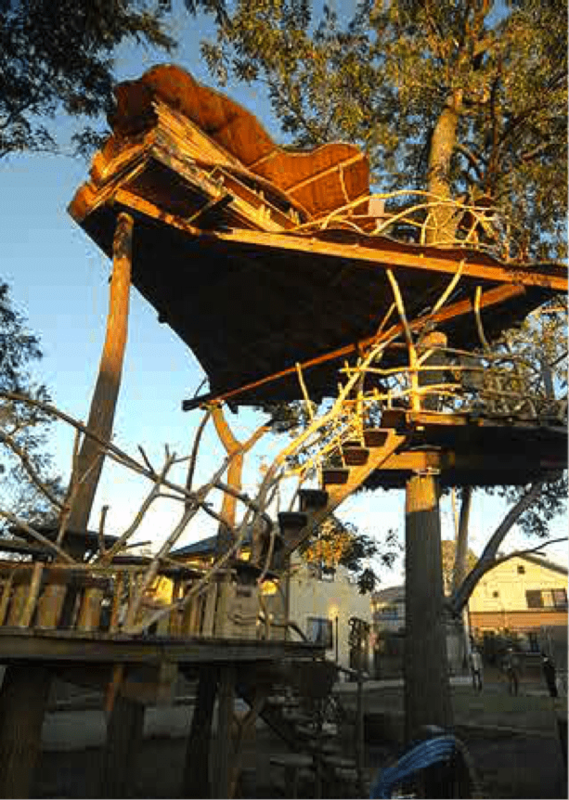 This luxury, fairytale tree house, from Blue Forest is for people with a real taste for the high life. Featuring a hidden entertainment room and a bar, this tree house has everything necessary for hosting a swanky do at canopy level. 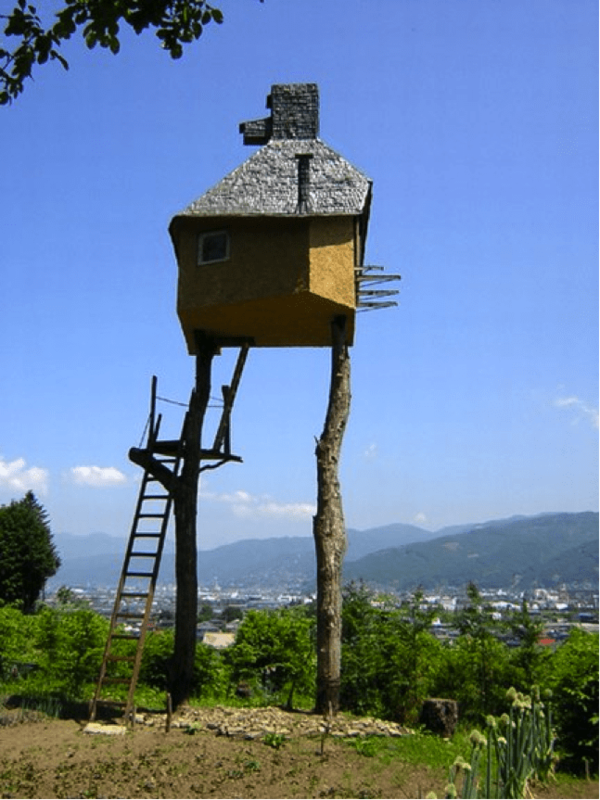 Built for a private client by renowned Japanese tree house designer Takashi Kobayashi, this unique tree house idea was completed in September 2009 and is in Tsuchiura, Ibaraki. A German company that builds anything from children’s playhouses to fully functioning homes, Bauraum aims to combine stylish and sensible design with a profound respect for nature using a prefabricated modular construction system. It also has a line of tree tents that you can order straight to your door. Another offering from Treehotel, the Cabin treehouse seems to float in the air and offers enough room for two people in a double bed and comes with a bathroom and a terrace that looks out over the beautiful Lule River valley. Built in New York for a private client, this Pete Nelson house in the trees is used as a place of reflection and meditation and draws inspiration from Thai building design. 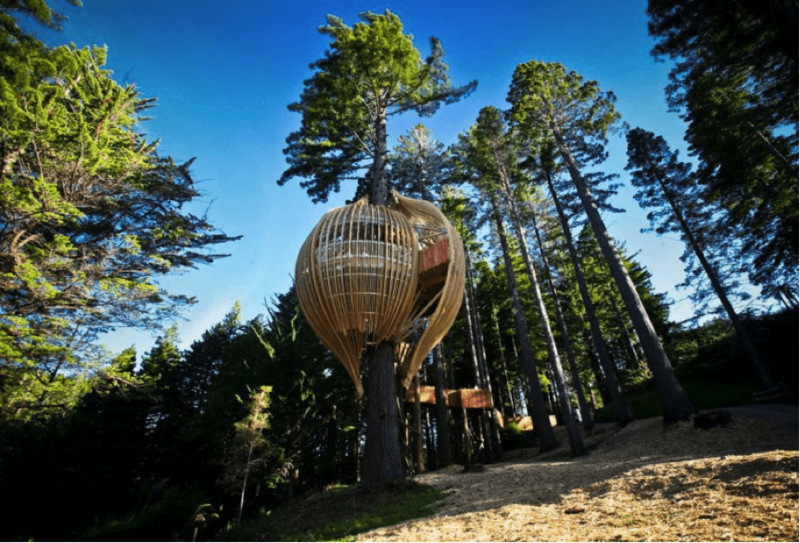 This New Zealand hotel offers tree houses suspended 30ft in the air for both couples and families and has received the 5* quality mark from AA New Zealand Travel. 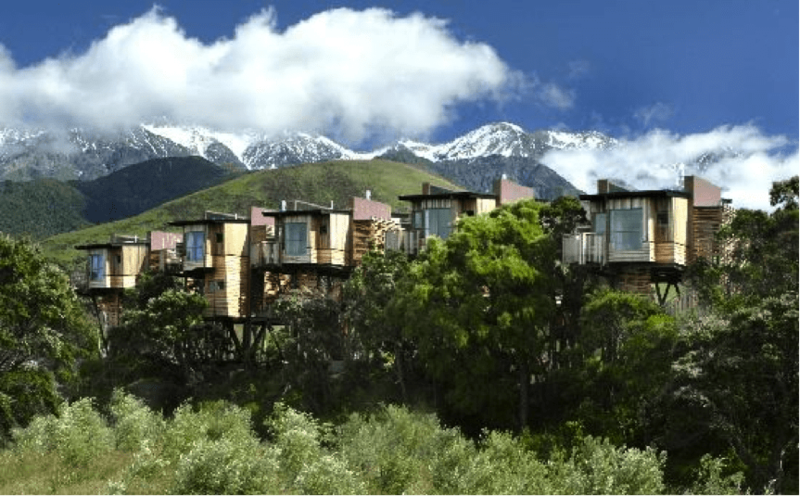 Accompanied by amazing views of mountains, this makes an ideal get-away retreat. ‘Takasugi-an’ or ‘Too High TeaHouse’ by Terunobu Fujimori, is a traditional Japanese teahouse built on top of two chestnut trees that offers fantastic views of the town of Chino in the Nagano Prefecture, Japan. Another project from New Zealand, the Redwood Tree House Restaurant is built ten metres off the ground around a redwood tree near Warkworth, north of Auckland. Although no longer used as a restaurant, the space can still be booked for weddings and events and can seat up to 30. The Treehouse in the Alnwick Garden is a beautiful and sustainably sourced building that incorporates everything from a bar to a restaurant and a children’s education room. 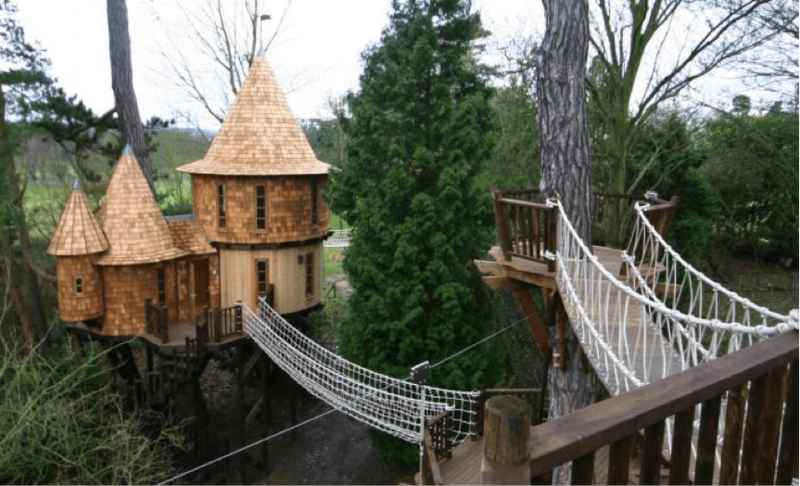 Complete with rope bridges that run through the trees this creation is truly magical. 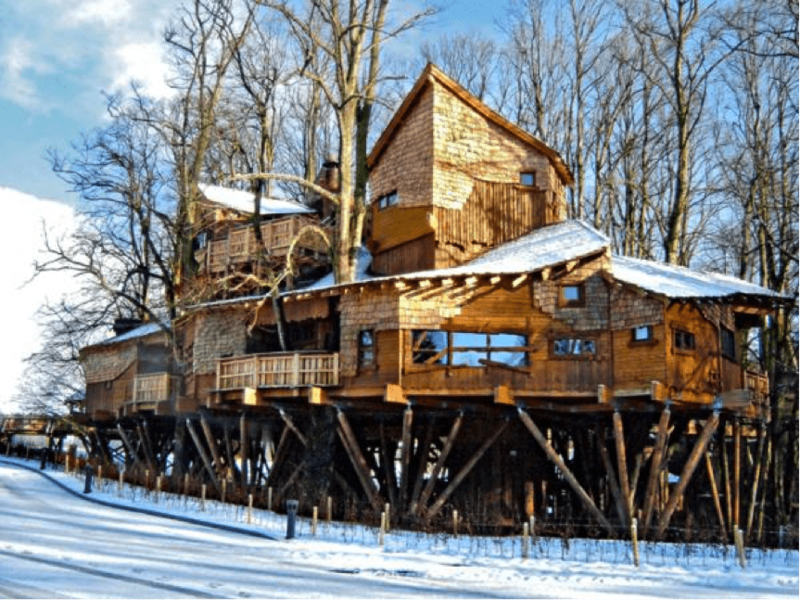 If you are looking for the perfect tree house holiday or inspiration for building your own tree house, one these fifteen incredible tree houses should inspire you! Go for it!